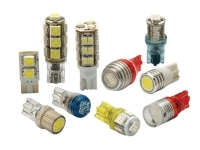 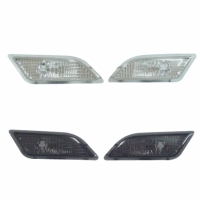 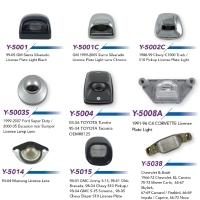 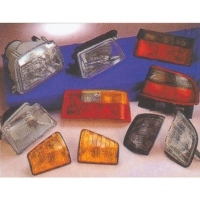 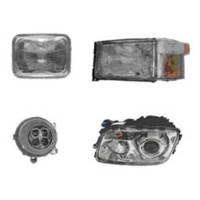 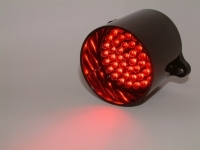 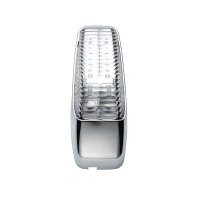 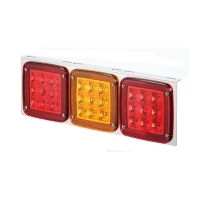 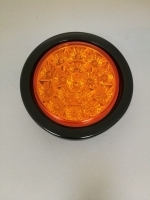 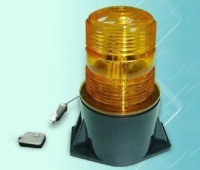 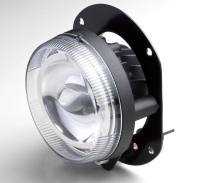 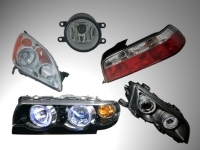 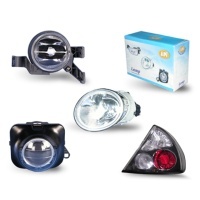 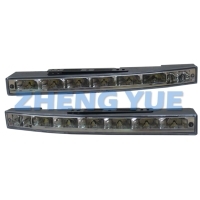 DOT/SAE Approved Headlamps, Corner Lamps, Side Indicators, Rear Lamps, Fog Lamps. 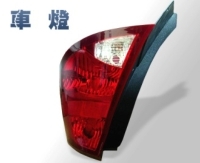 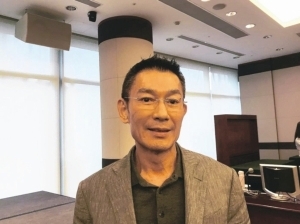 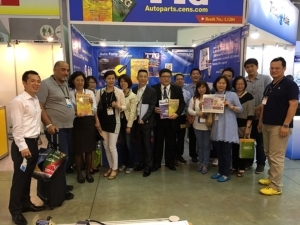 CHUANG HSIANG TECHNOLOGY CO., LTD. 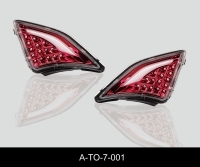 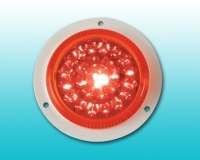 Serial: A-TO-7-001-R; These front indicators from Auto-R feature an LED indicator and also a white DRL function to increase visibility on the road. 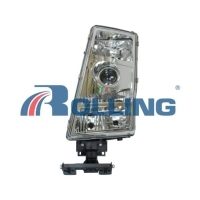 Serial: HEADLAMP HOUSING; Start Rolling, Always Rolling.